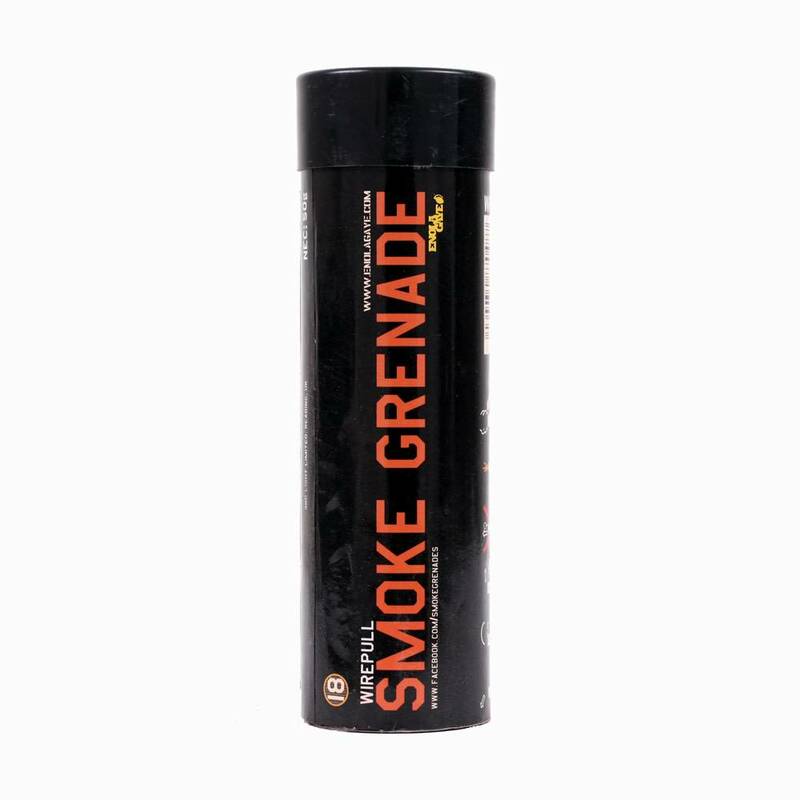 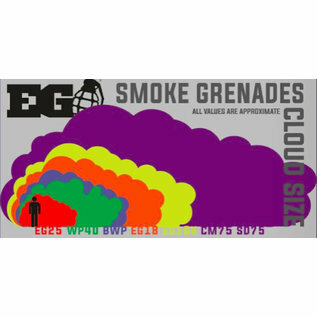 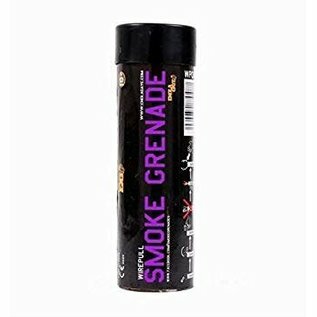 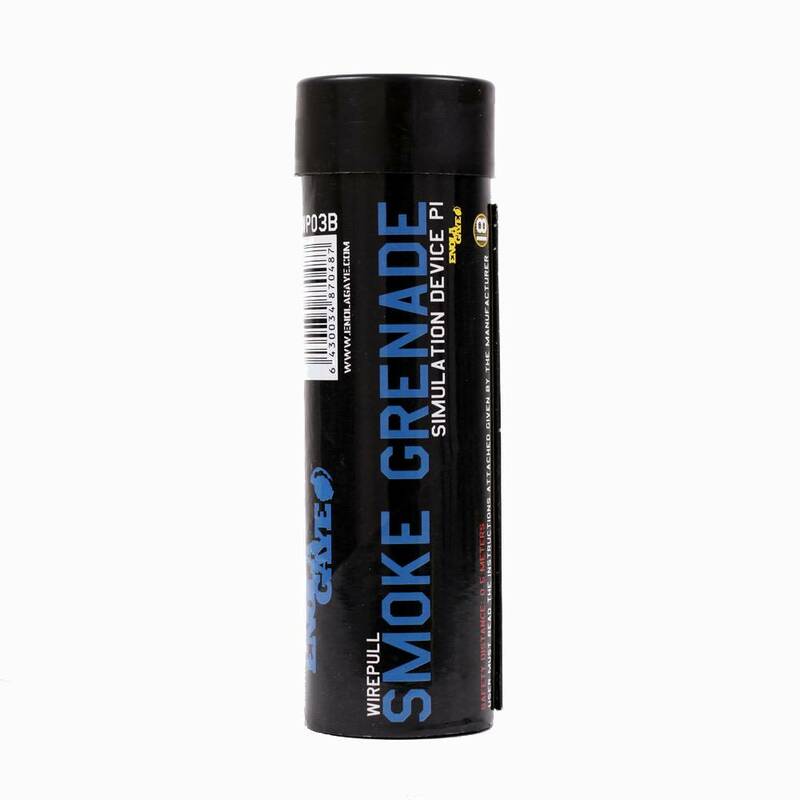 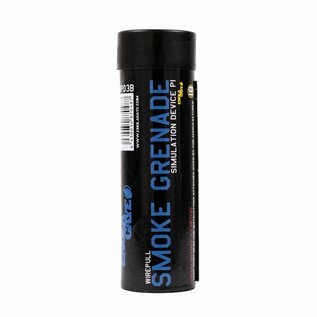 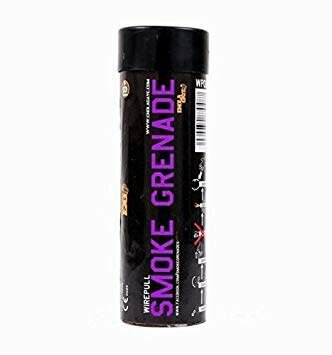 Enola Gaye Wire Pull™ smoke grenades are the best in the business; we set the bar far too high for other pyrotechnic companies to come close. 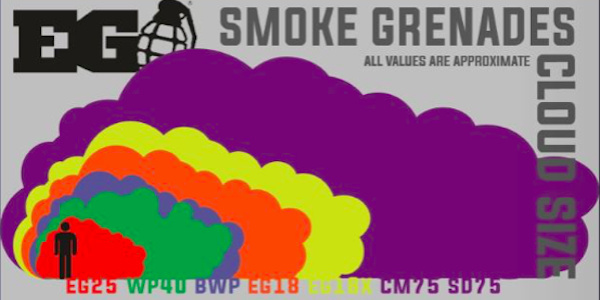 Modest praise indeed; we can not apologise for our lack of humility until another Blue smoke effect steps up to challenge our work. 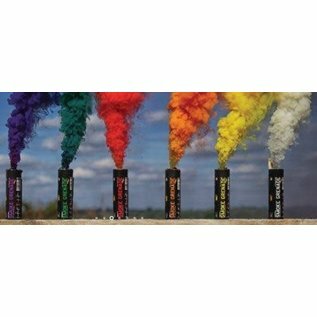 The moment you see our smoke burst into action you will be amazed at the coloured cloud that it produces. However as great as our smoke is, we are fully aware that a smoke bomb is cat nip to some football fans. 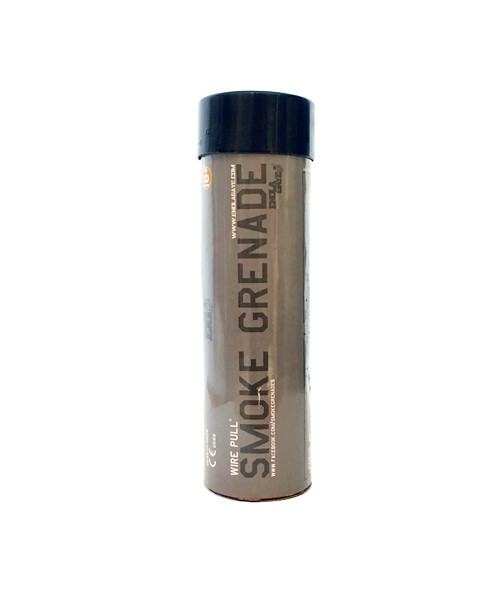 It’s important to note that we do not manufacture smoke bombs for use in football games; if you want Smoke to let off at a football game to show your friends how cool you are, follow this link.